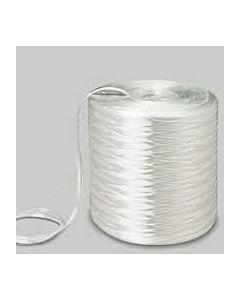 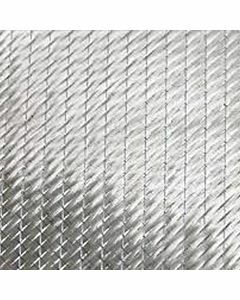 Fiberglass, Kevlar, and Carbon Reinforcements Most resins used without a reinforcement such as fiberglass(usually cloth or mat) do not hold up well as a coating. 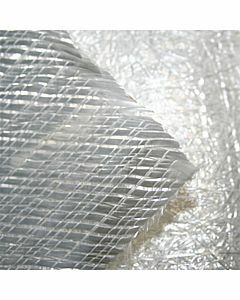 However, when a reinforcement is introduced into the resin, a very strong composite is the result. 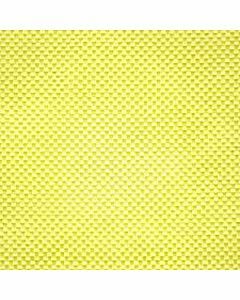 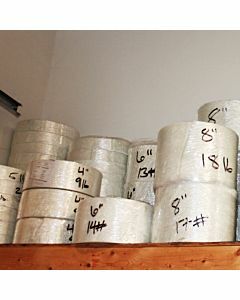 Fiberglass reinforcements are the most common, Kevlar the strongest/toughest, and carbon(graphite) the stiffest. 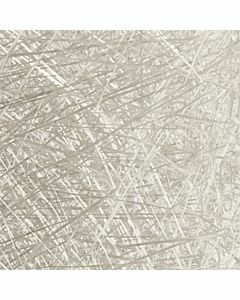 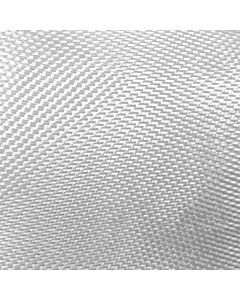 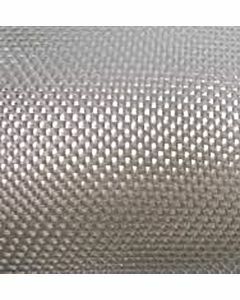 Non-woven fiberglass mat is the most economical, while the woven fabrics produce more uniform and stronger composites, requiring less resin. 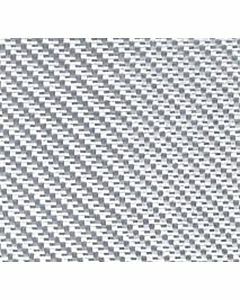 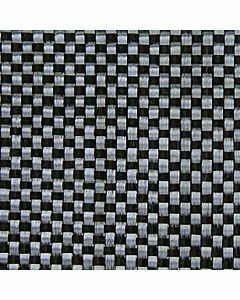 The following woven products are 0/90 plain weave fabrics unless otherwise specified.